First gaining popularity as a comic book character created by Ben Edlund, the strong-jawed superhero really began garnering a fanbase with the ‘90s animated series, The Tick. 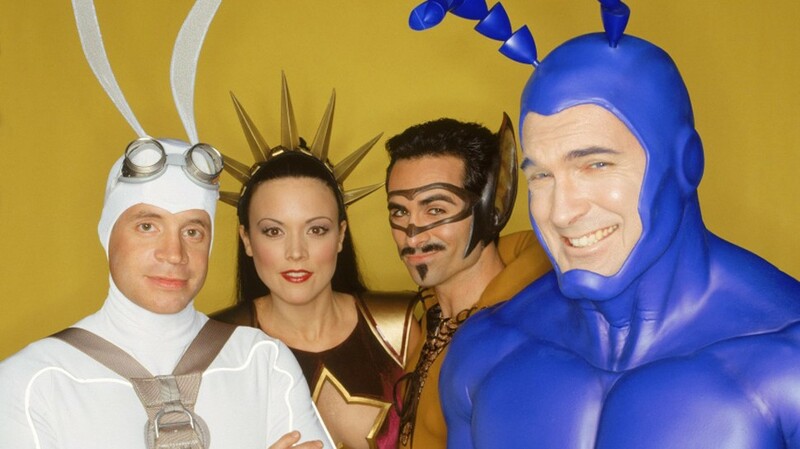 The show’s taste for parody and spoofing of popular superheroes continued with a live-action show, also titled The Tick, starring Patrick Warburton (The Venture Bros., Seinfeld). Despite praise from Tick fans, the new show only lasted for nine episodes – thus leaving everyone with a big blue hole in their hearts. Now Warburton returns, along with creator Edlund who will write and produce the series. It is still unknown whether we will see other live-action alumni return to reprise their roles, such as David Burke, the man (moth?) behind The Tick’s sidekick, Arthur. Still, it’s comforting to know Warburton and his unmistakable voice will once again fight for justice in the most overly dramatic way possible. The tongue-in-cheek satirical take on superheroes will be refreshing to watch as movies and television continue to be saturated with Marvel and DC characters. There is one caveat for those not familiar with Amazon’s process for selecting a new series. 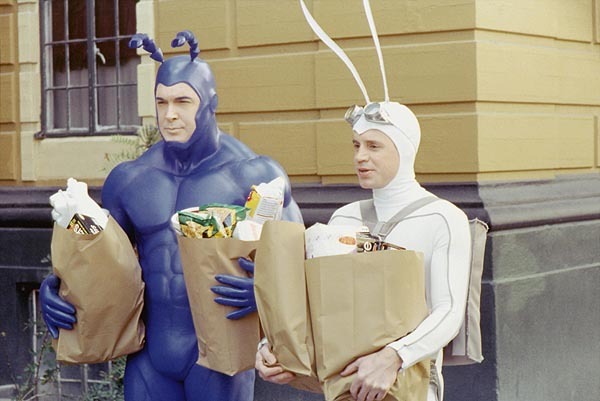 Amazon, who has yet to provide a release date, will produce one episode of The Tick and stream it alongside pilot episodes for other new shows. Viewer feedback and ratings will be used to determine whether The Tick is picked up for an entire season. Yes, The Tick is “nigh-invulnerable,” but his fate will ultimately be up to the fans.